"I couldn’t have asked for a nicer, more thorough, harder worker than our Midwestern exterminator. 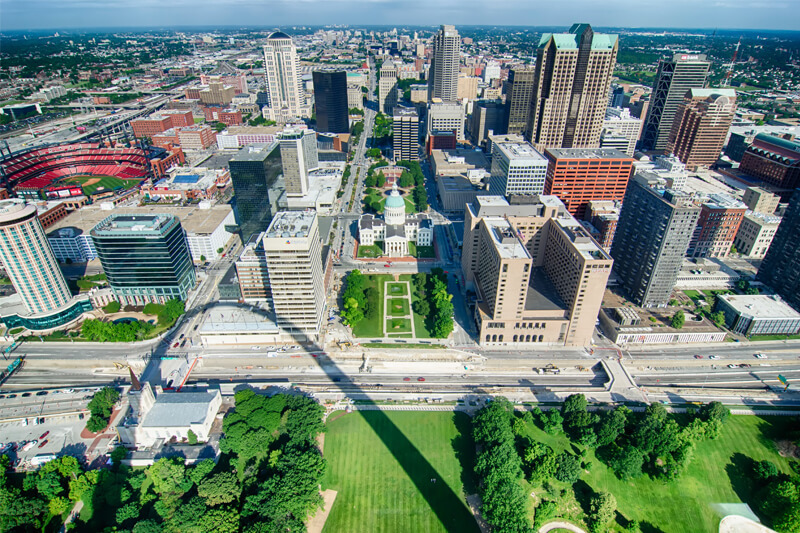 has provided pest control and termite services in the St. Louis area including St. Charles County, Franklin County and Jefferson County. We offer residential pest control in Missouri, Illinois, and the surrounding areas to customers looking to exterminate termites, ants, spiders, rodents, roaches, bed bugs, and many other pests. We also offer pest control programs to commercial facilities such as food processing facilities, office buildings, schools, health care facilities, and many other types of buildings. Termites can get into structure including brick, frame or block. We recommend having Midwestern conduct a termite inspect at least every two years. Call us today for an inspection! Pest control is what we do. Our priority is to give you back the peace of mind you deserve. Midwestern has pest control programs for all different types of homes from condos, apartments, single family homes and multifamily units. We also provide commercial services and termite inspections for real estate professionals. 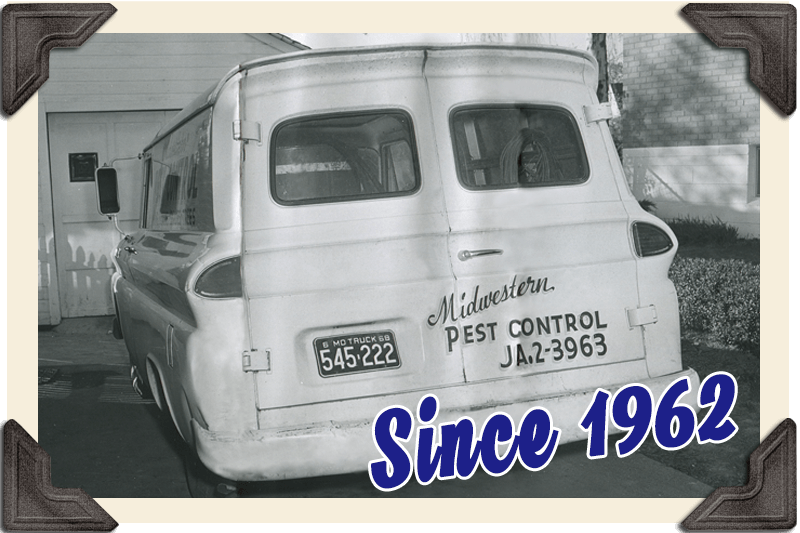 Midwestern Termite & Pest Control can help you exterminate pests in St Louis County, St. Charles County, Franklin County, and Jefferson County, MO as well as in Madison County and St. Claire County, IL. 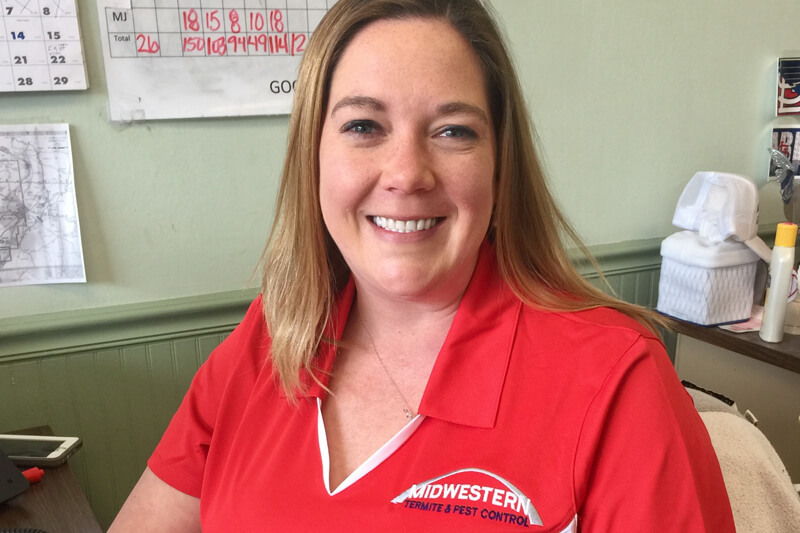 At Midwestern Termite & Pest Control we offer weekly Live Customer Service. Our highly trained staff is here to help you find a solution to all your pest problems! Please call us Monday thru Friday from 8am to 9pm or Saturday from 8am to 4pm. Like us on Facebook! Get to know our company, our people and engage with us.